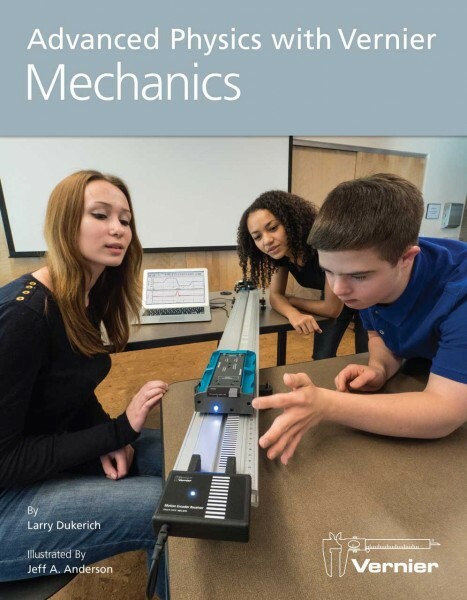 Produktinformationen "Advanced Physics with Vernier - Mechanics"
Use Vernier probeware to teach mechanics concepts at the college physics, Advanced Placement (AP) Physics, or International Baccalaureate (IB) Physics level. Use it in addition to Physics with Vernier (PWV) for a comprehensive set of topics. 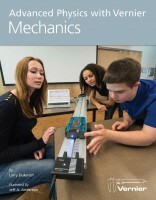 Advanced Physics with Vernier – Mechanics is the first of a two-volume set of new experiments for the more in-depth introductory physics course, such as college physics, AP Physics, or IB Physics. Experiments are designed for an interactive teaching style, with planned moments for instructor or student-led discussion. Instructor notes include discussion on how to lead students to a successful activity. The book includes many extensions to challenge the most talented students. Weiterführende Links zu "Advanced Physics with Vernier - Mechanics"
Garantie(Jahre) "Advanced Physics with Vernier - Mechanics"
Kundenbewertungen für "Advanced Physics with Vernier - Mechanics"